Yes, you can save a life! Have you ever wondered what to do in an emergency? The truth of the matter is accidents do happen, it's a fact of life. It's something we will all have to deal with. Why not be prepared, it's your best chance for survival! Our family of Instructors believe in hoping for the best, but planning for the worst. 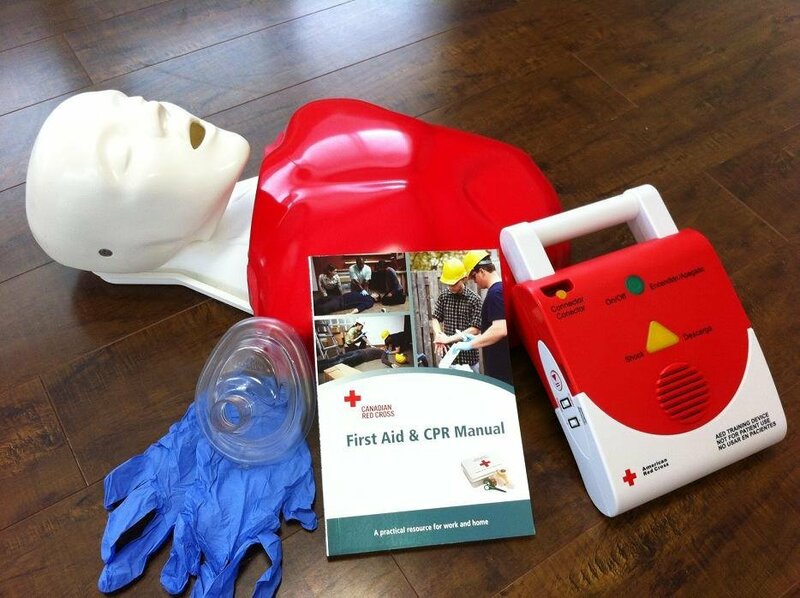 we are committed to offering only the finest quality training for all your First Aid and Safety needs. We take pride in offering only Canadian Red Cross Courses. Our courses meet the expectation of the Federal and Provincial Regulations.